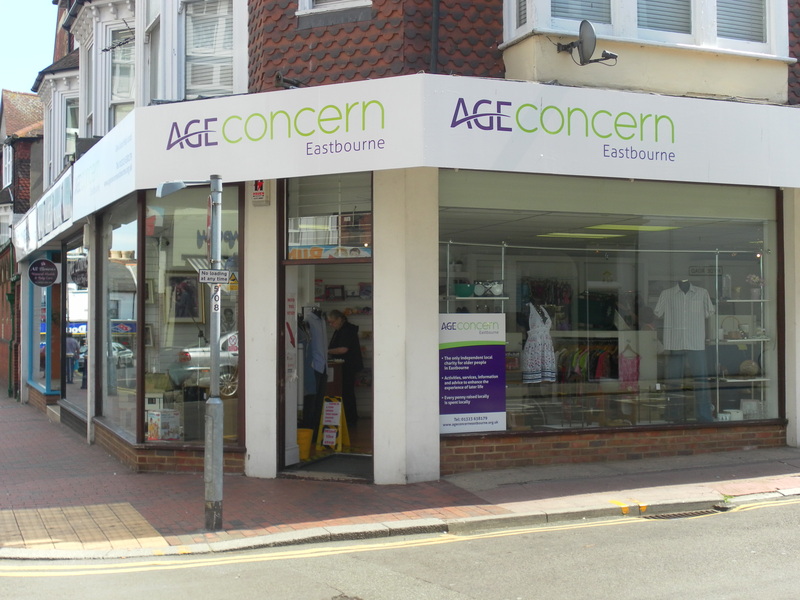 Here at Age Concern Eastbourne we rely heavily on the income we make in the five shops we have in and around the town. As with everything we do volunteers play an essential part of our retail service. Currently we have a number of volunteer vacancies in Grove Road, Green St, Hampden Park and the Langney shopping centre.